Are you a small business owner, entrepreneur, or just have a great idea? Fancy opening in The Grafton, for Free? Let The Grafton help your business initiative come to life! Have you made your submission video? Keep it simple! I've got it! Let's grow! What's it all about? Just a few simple formalities, tell us a little about yourself. What current advertising do you do for your business? Or if you have a start-up idea, what would you do to get the word out? Where do you currently sell your products? In a current store, online or even at car boot sales? Give as much detail as possible, the more the merrier! Or if you have a start-up idea - and win this campaign - where do you see the business potentially growing outside of The Grafton? The fun bit! 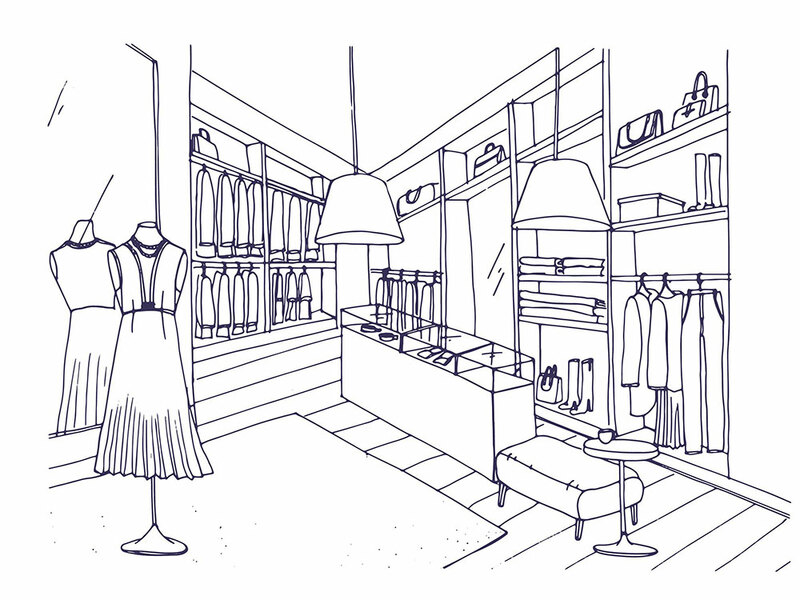 Modern or deco, rustic or futuristic, we want to know how you would present your store? From materials and wall colours to tables and lighting, tell us everything! Why is The Grafton the ideal retail destination for you and your business? Behind every business is a great idea! Please upload a short video, no longer than about a minute, showing us what you are about. Don't worry, this doesn't need to be anything fancy, a mobile recording will be just fine. Need to get more off your chest? Upload it here, from photographs and inspiration to current business reports. Only if you want to though. Do you see yourself in one of these units? We do! Centre bosses at The Grafton are providing small business owners, entrepreneurs, and anyone who has ever wanted to have a presence in a busy shopping destination, the chance to win space at The Grafton - completely free. Following on from the £28.5 million-pound redevelopment, that saw The Grafton transformed, a number of new spaces have been created in the Cambridge shopping centre. The new units provide the perfect location for local, independent businesses or just those with a great idea to rub shoulders with some of the biggest names in retail and leisure, including H&M, H&M Home, River Island, Next, Debenhams, Boots and Vue Cinema. To be in with a chance of winning retail space in the centre for free, applicants can simply enter here, and we’ll do the rest! Shortlisted entrants will then be asked to come and pitch their business to a panel from The Grafton, and the winners announced shortly after. For more information, check out our FAQ’s below. Who can enter Grow at The Grafton? The competition is open to anyone from the local Cambridgeshire area, aged 18 or over. You will need to complete the online entry form which can be found here. What information is needed for my entry? Can I start my online entry and then go back and finish it off on another day? No. You will need to complete your entry in one session. No. All we’re looking for are innovative, interesting ideas from entrepreneurial individuals or organisations that want to take their businesses to the next level or get a great idea they have off the ground! 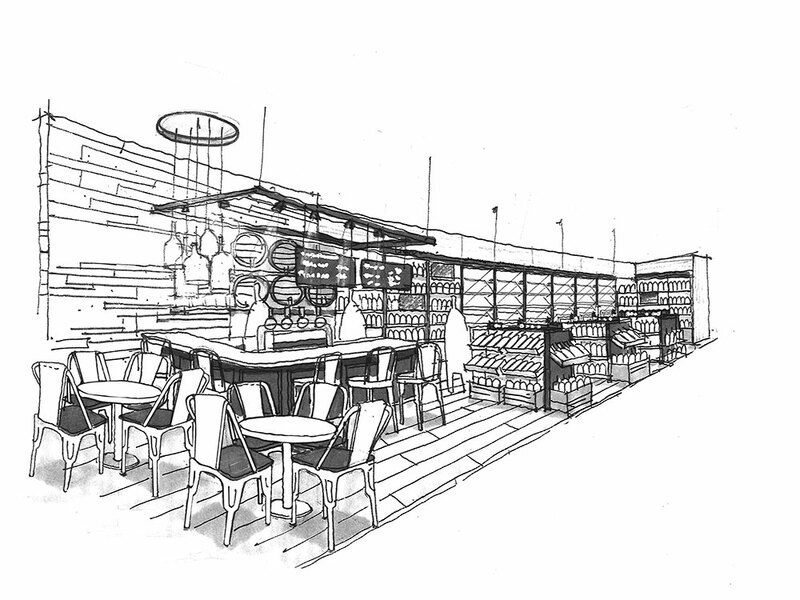 It could be a brand-new restaurant concept, an online retail business that would like to take its first steps in having a physical presence in a shopping centre or just a really exciting concept that needs space to get it off the ground. We’re open to anything! If you have been successful you will be contacted via email after the closing date (3rd May 2019), confirming you have been shortlisted and through to the next stage. If you are successfully shortlisted, you will be invited to The Grafton to meet with a panel of judges to present your business or business idea. Retail space in The Grafton free of charge for an agreed period of time between yourself and the landlord, Legal and General. Support from the Grafton team and L&G to launch your concept. The retail space is available from Summer 2019. You will be expected to be in a position to launch this summer in order to be successful. What are the terms and conditions of the prize? Terms and conditions for Grow at The Grafton can be found here.